Layton Police have made contact with the family of a man who was hit and killed by a car on Dec. 18. David Begay, 63, was pronounced dead at the scene of the accident, which occurred at about 10:45 p.m. near 450 N. Main Street in Layton a week before Christmas. He was crossing the street, but he was not in a crosswalk. The driver of the car has not been charged in the incident. 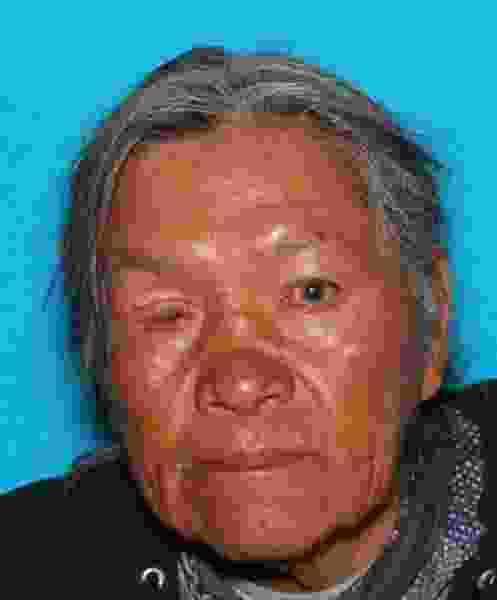 The victim had no identification on him, but police were eventually able to identify Begay, who is believed to have been homeless. After putting out a public plea, they made contact with his family.